Do you have one big problem? A problem that is preventing you from reaching your goals? Every organization that I talk to has one big problem. A problem that overshadows everything. A problem that is much talked about but seems to have no real solution. A problem that has been there for, sometimes, years. Is a legacy product in decline? Is membership soft? Is member engagement off for former key benefits? Are you dealing with lack of participation from younger generations? Has technology advanced a few steps ahead of where you are now? Do you need more revenues? 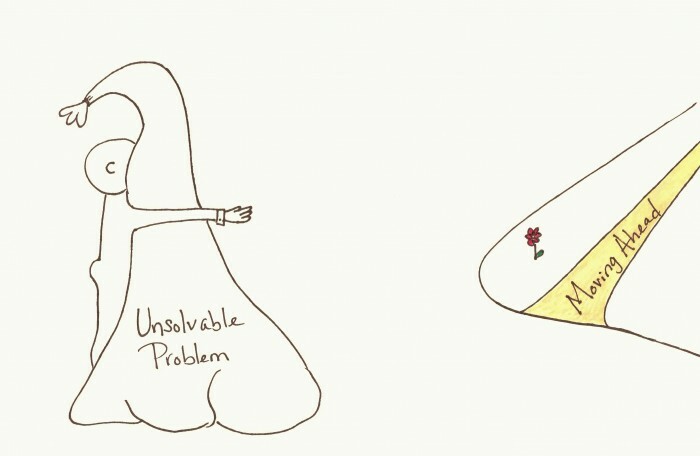 Does your big problem feel like this?